CARE Ambulance, LLC also provides wheel chair transports for doctor visits, to and from scheduled appointments, family assistance as well as per hour transportation. 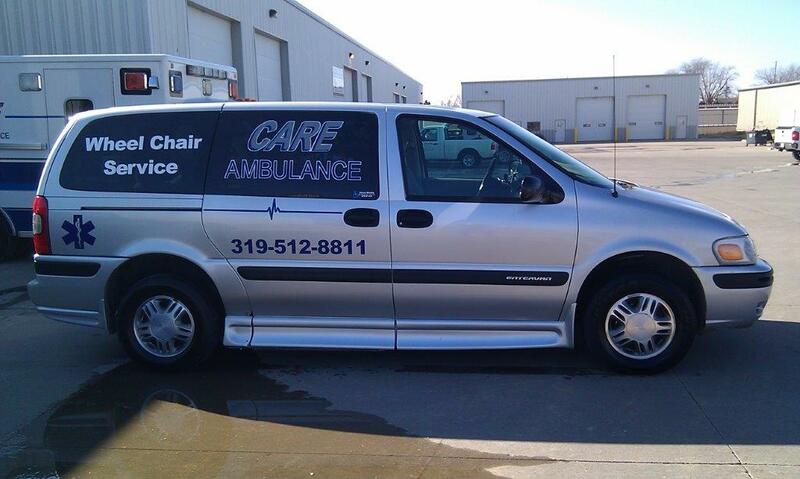 CARE Ambulance, LLC has one of the only Bariatric wheel chair transport vans in the area. Oxygen delivery devices are available for transport needs. 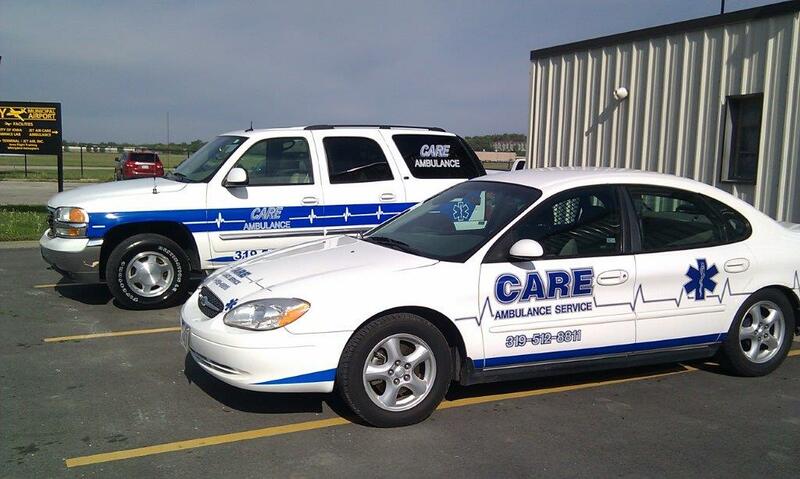 CARE Ambulance, LLC also provides secured car transports for patients with no medical needs.